Kerala Karunya Lottery KR 391 Today Results: The live results will be announced at 3 pm. Official results would be available at 4 pm onwards on http://www.keralalotteries.com. 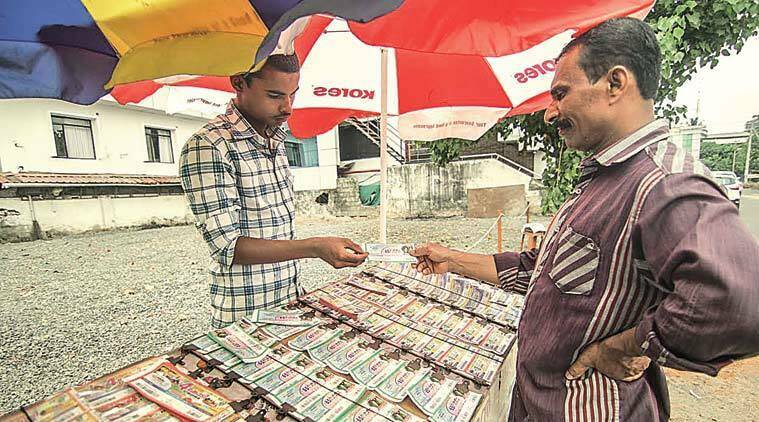 Kerala Sthree Sakthi SS-153 Lottery Results: winners to take home cash prize of Rs 60 lakh! Kerala Karunya Lottery KR-391 Today Results: The Kerala state lottery department today will announce the results of Kerala Akshaya Lottery KN-391. The first prize is worth Rs 80 lakh, while the second and third are of Rs 10 lakh and Rs 1 lakh respectively. The consolation prize is Rs 8,000.